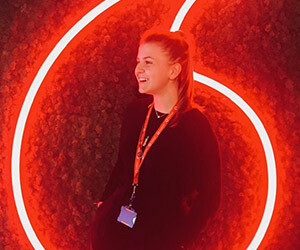 Vodafone has been named a Top 100 Employer by Stonewall for its great work over 2018 to help achieve acceptance without exception for all LGBT+ people. Vodafone LGBT+ Friends also won Stonewall's Network Group of the Year Award for its efforts to advance LGBT+ workplace equality. 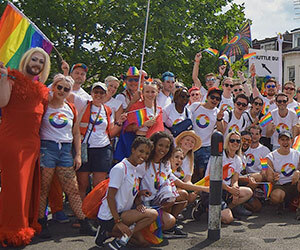 "We are incredibly proud to be named a Top 100 Employer by Stonewall UK for the second year running, and also congratulations to our LGBT+ Friends Network on being Highly Commended," tweeted Vodafone. The LGBT + Friends Network works to connect and support our people on lesbian, gay, bi and trans (LGBT+) matters, whatever their background and wherever they are. 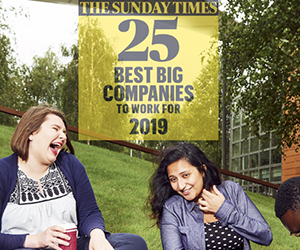 It’s also helping to champion inclusion and celebrate diversity at work and in the community – all part of Vodafone's approach to support our people to be at their best and have a great experience working for the company. 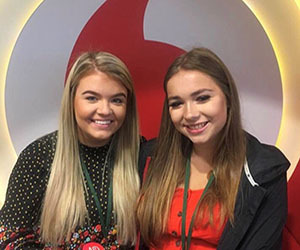 Vodafone's Network is open to everyone, whether they identify as LGBT+ themselves or not and supports all employees who may need advice or guidance. 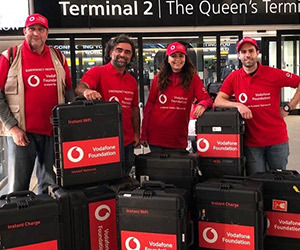 It’s a place where anyone can play a part in making a positive difference to Vodafone's workplace, its customers and to the communities it's part of. 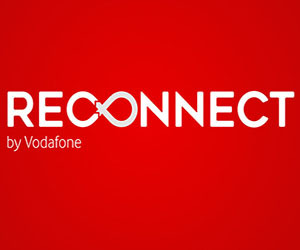 The network collaborates with various teams at Vodafone to make a change, such as integrating LGBT+ inclusion into customer care; collaborating with Learning and Development to create LGBT+ learning resources; and working with supply chain and travel and security teams to improve current practice. 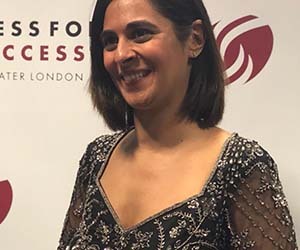 The network invests and develops local Vodafone branches across the UK and provides material for managers and employees to help them understand LGBT+ matters such as bi-visibility and trans inclusion. Vodafone's network has also established ‘LBT Women’ that offers a safe space for lesbian, bi and trans women. Finally, the network also raises LGBT+ awareness to customer and supplier organisations alongside these to key dates in the LGBT+ calendar such as LGBT History Month, Transgender Day of Visibility, IDAHOBiT (International Day Against Homophobia, Biphobia and Transphobia) and Spirit Day. 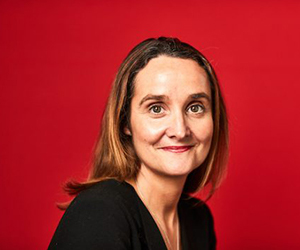 The impact of Vodafone's drive for LGBT+ inclusion is not only shown through recognition from Stonewall, but also through the change the company has made to the lives of LGBT+ women working for the company. 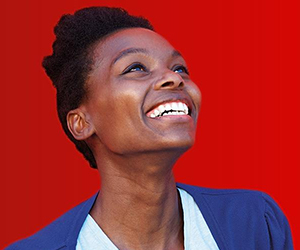 "Vodafone has become an integral part of me, and without its people and its values, I would not be the person I am today. I’ve taken part in several people campaigns, become a Stonewall LGBT+ Role Model and led several large LGBT + Friends Networks sessions on site at Newbury; the me from 2011 simply couldn't have done that," says James, who had the opportunity to represent Vodafone retail at the company's first ever Amsterdam Pride with one of her best friends. "I’ve always been open about myself at work, in fact, I was out at work before I was fully out at home! 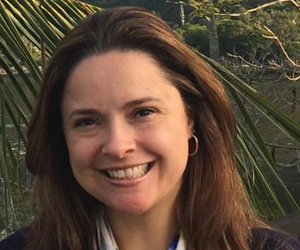 I’ve had brilliantly supportive managers throughout my career who have helped me grow and encouraged me to use my differences and my views to my benefit," says Cat, a founding member of Vodafone's LGBT+ Friends Network. "I’ve never been asked to conform, I show up to workshops in jeans and trainers because it’s how I feel most confident, and there’s no judgement. There’s no pressure to look, behave or talk a certain way, I can just be me, doing a job I love in a company that accepts me for who I am."